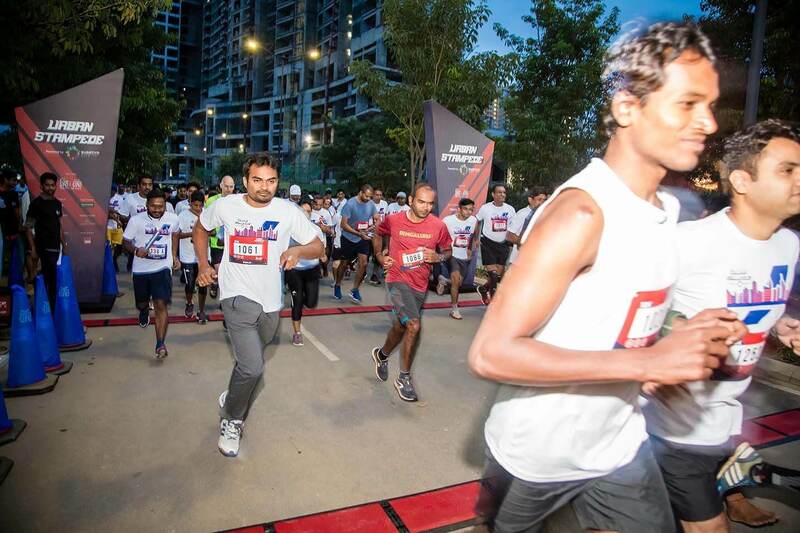 Lets run for the City. 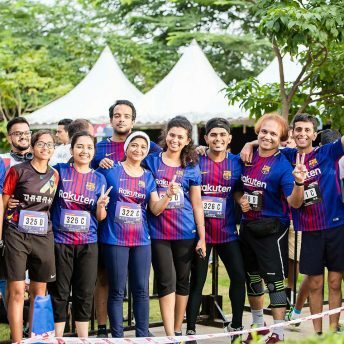 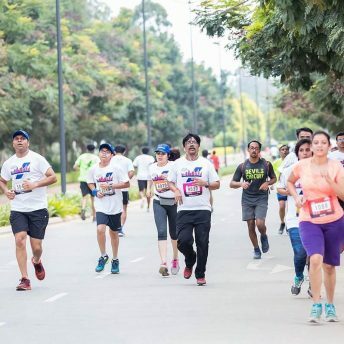 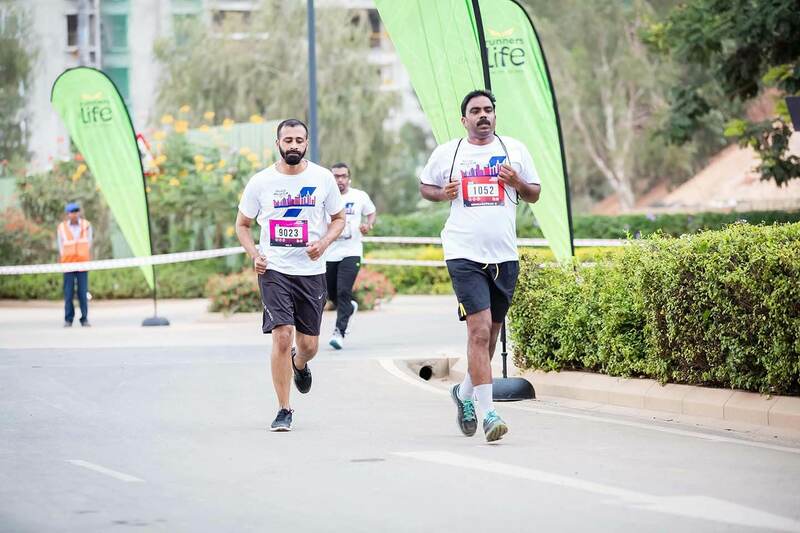 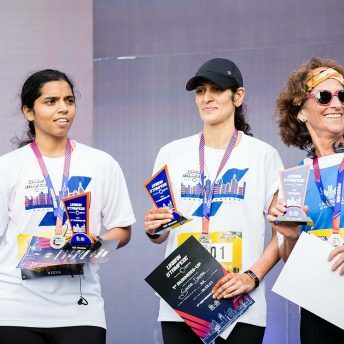 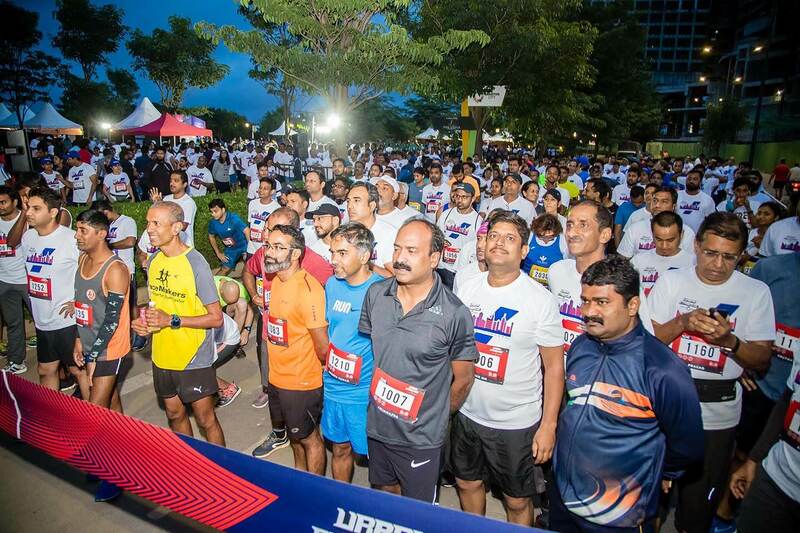 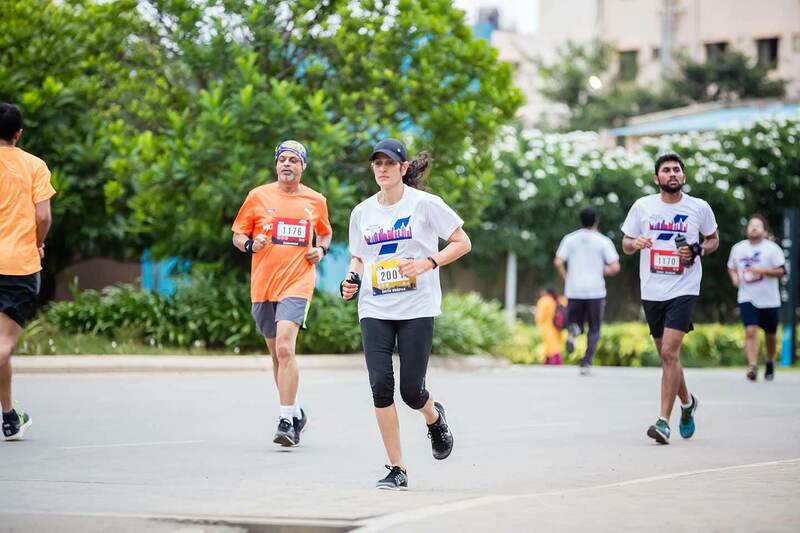 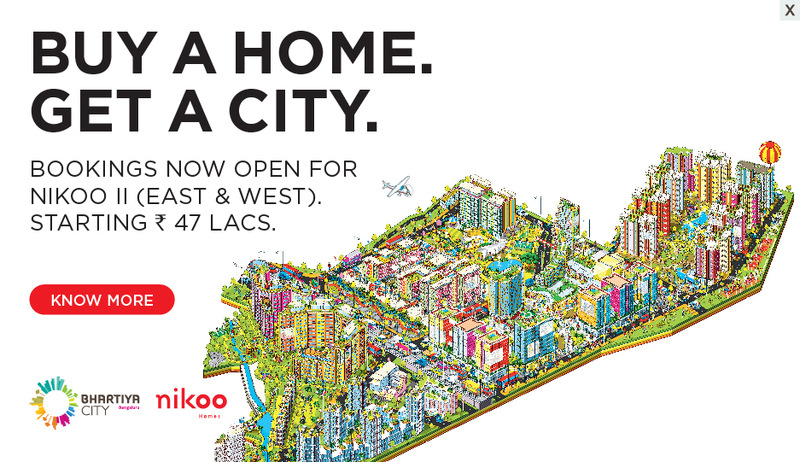 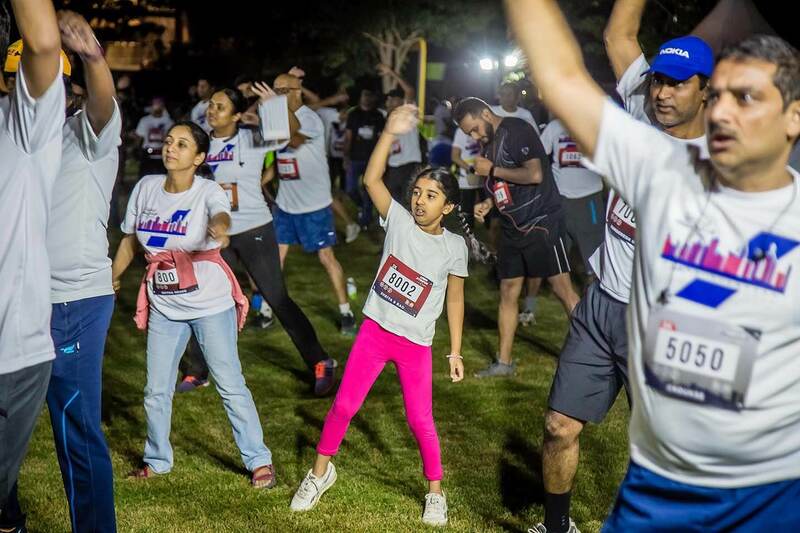 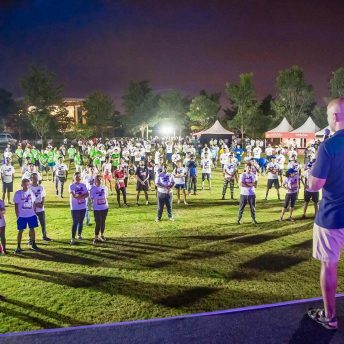 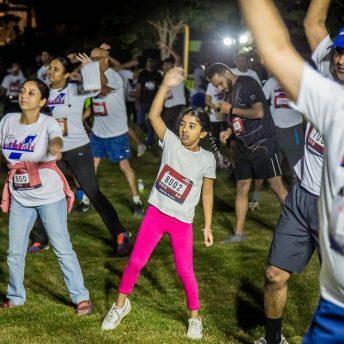 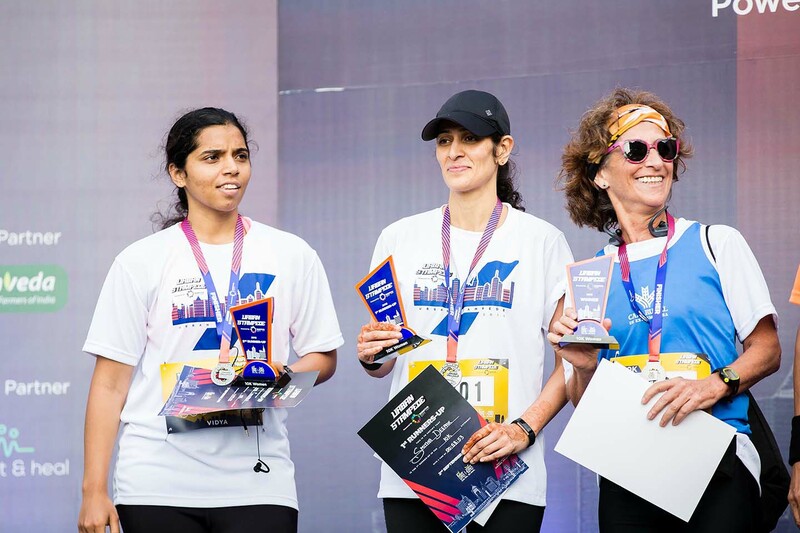 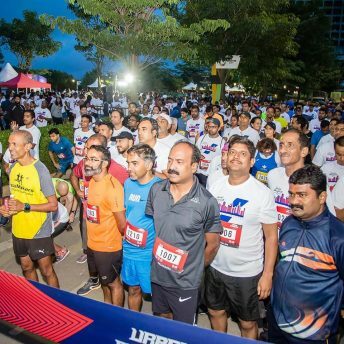 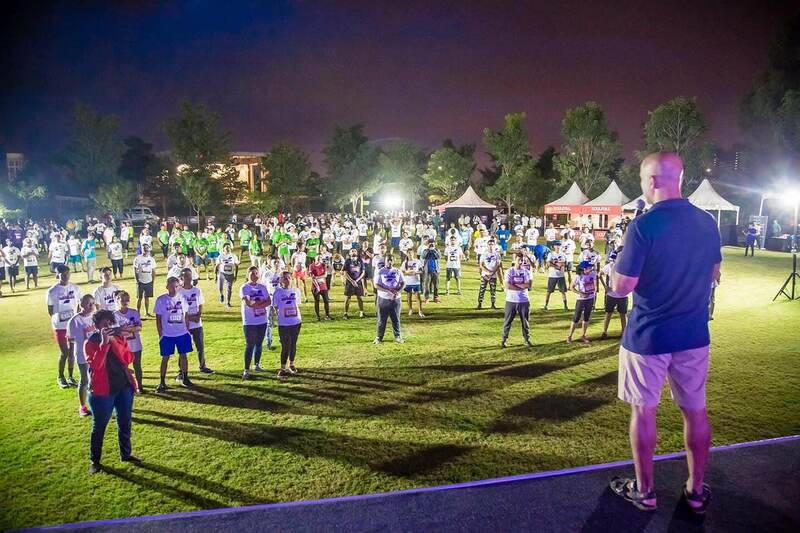 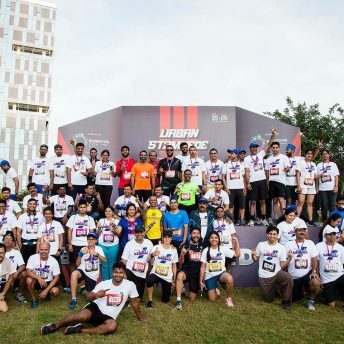 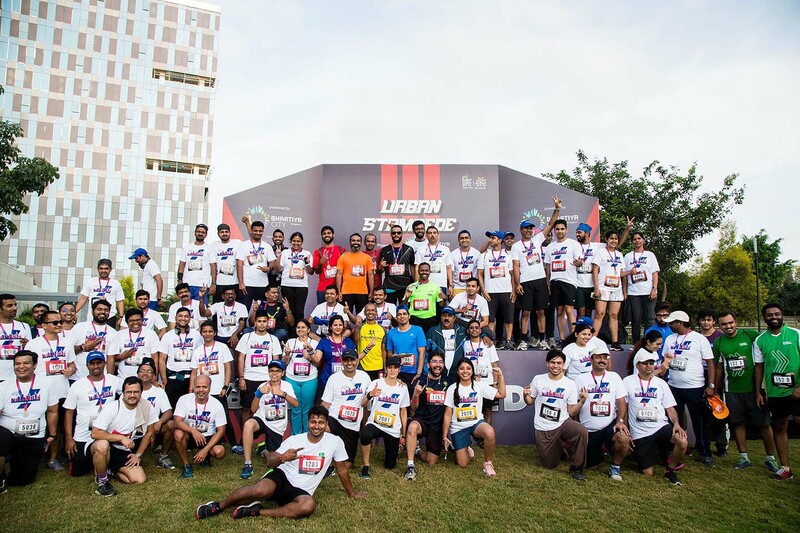 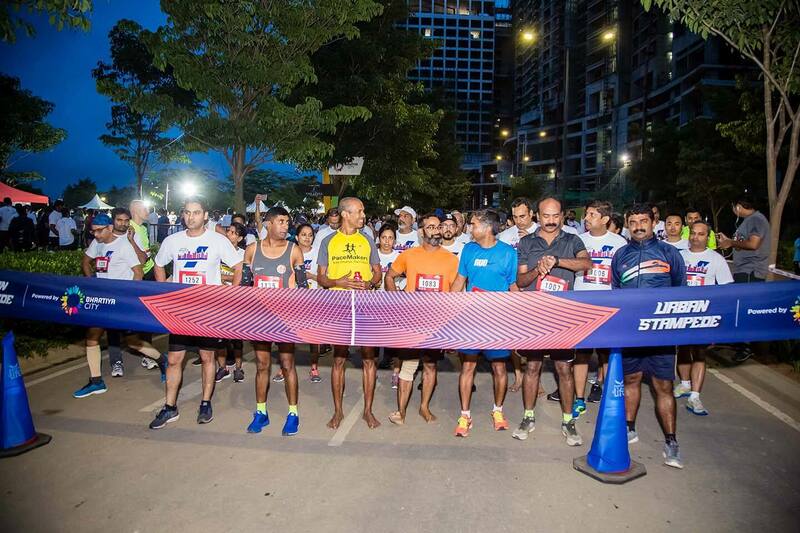 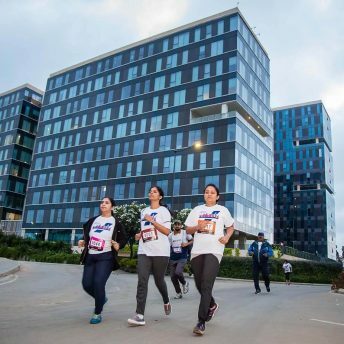 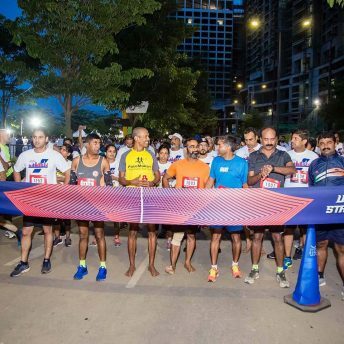 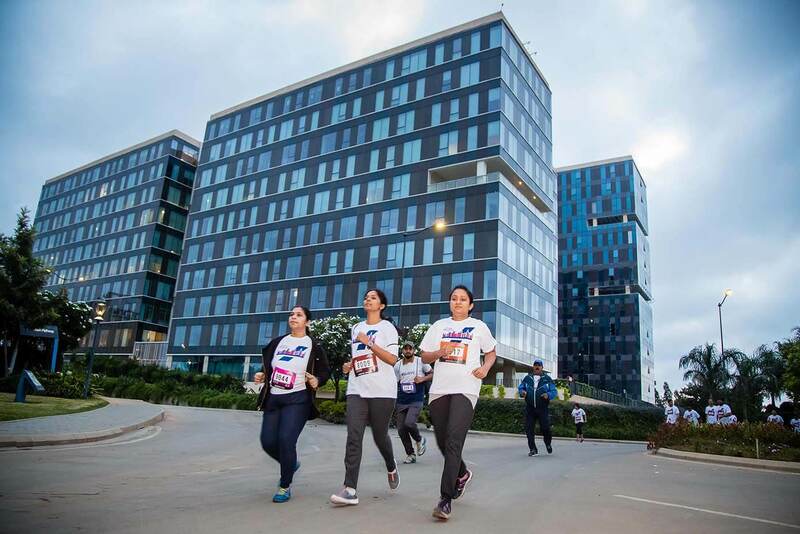 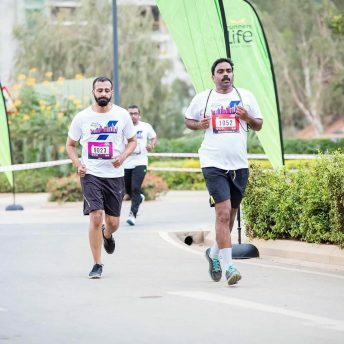 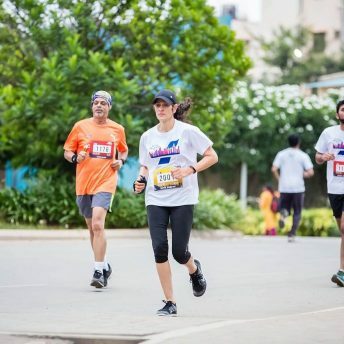 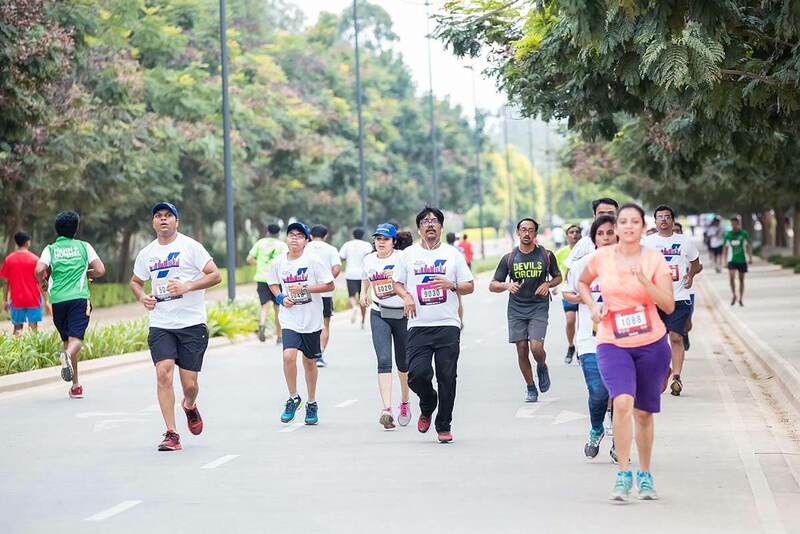 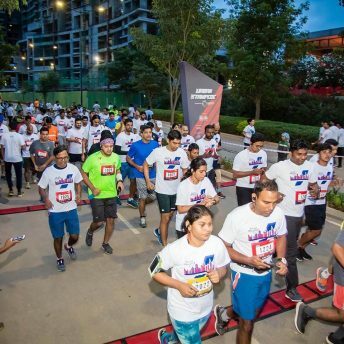 Over 1000 participants geared up bright and early on Sunday, September 2 for the 11th edition of Urban Stampede — organised by The Fuller Life and powered by Bhartiya City. 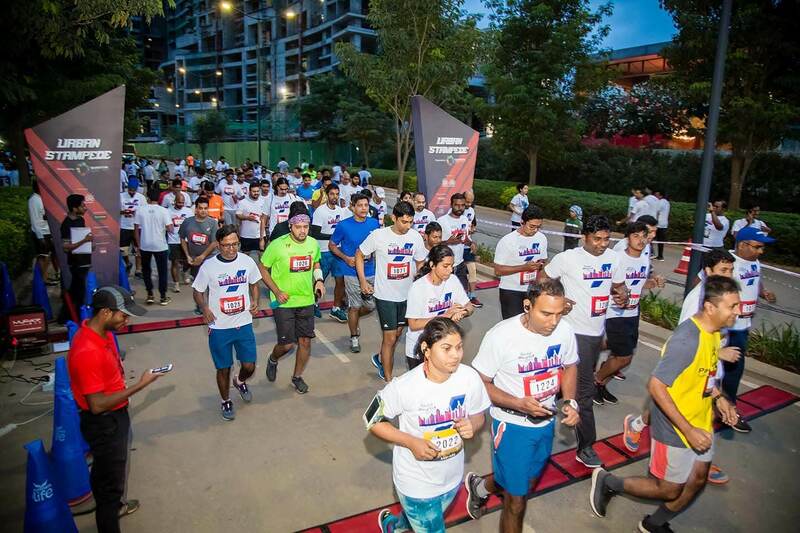 The minute the flag waved at the Leela Lawns, the runners were off! 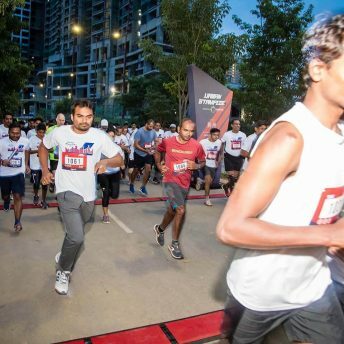 They gave it their all, taking full advantage of a city built to support an active lifestyle. 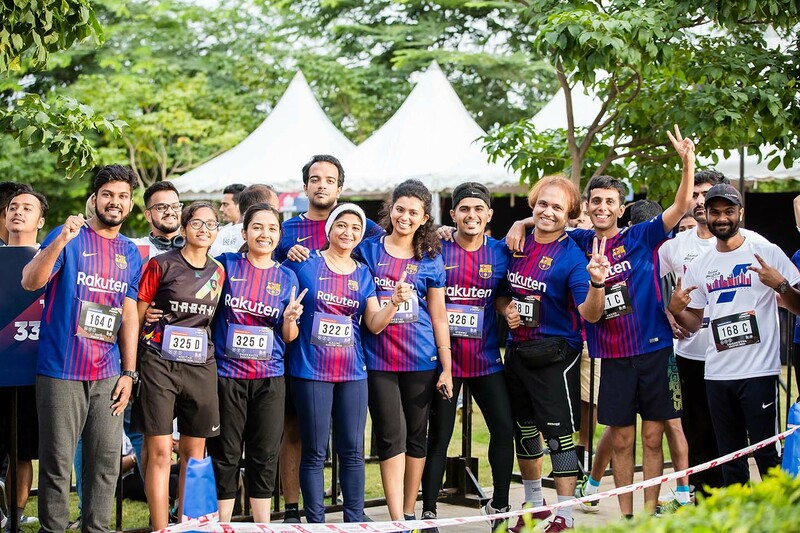 And with every step towards the finish line, they grew more determined to finish in top form, ending the event with bright smiles and satisfaction all around.